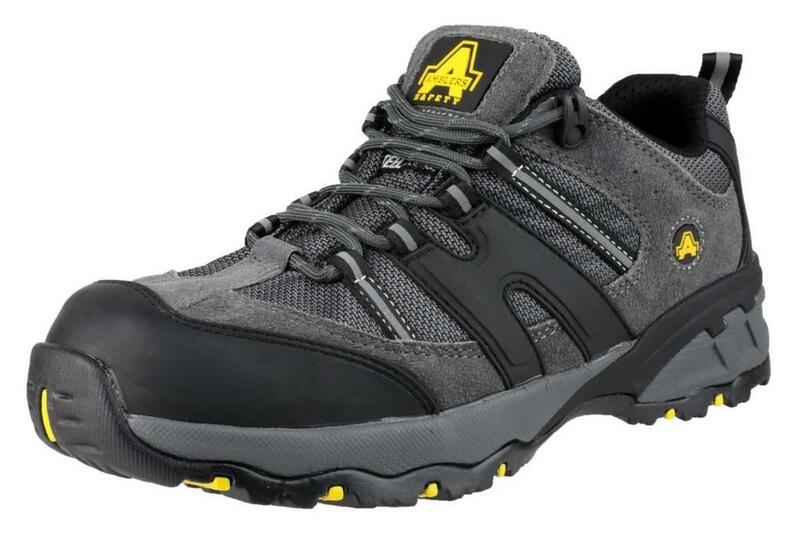 Stylish safety trainer with midsole safeguard and steel toe cap. 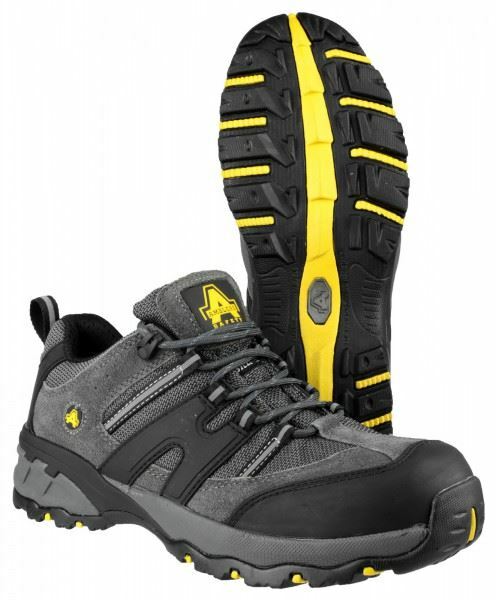 Features include loop lacing system that incorporates a padded tongue for safe wear and a pull on loop for easy change. 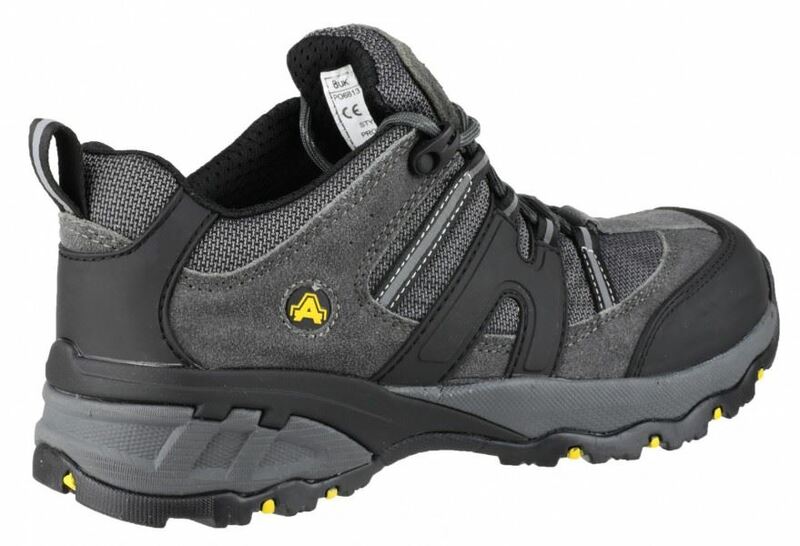 FS188 conforms to the EN ISO20345 safety footwear standards and is lightweight with double thickness phylon/ rubber sole. Toe protection tested on impact up to 200 Joules. Steel midsole protection up to 1100 Newtons. Superb traction - passes SRC slip resistance standards. Looking for more? You can also view our Footwear. Or you might be interested in our Gloves Category.